All rooms are subject to 4% local room tax and 7% NC Sales Tax. IN LIEU OF TIPPING, A SERVICE CHARGE OF 15% IS ADDED TO ALL INVOICES WHICH INCLUDES STAFF INCENTIVES FOR ALL EMPLOYEES INCLUDING WAIT STAFF, KITCHEN STAFF, HOUSEKEEPING, AND OFFICE. 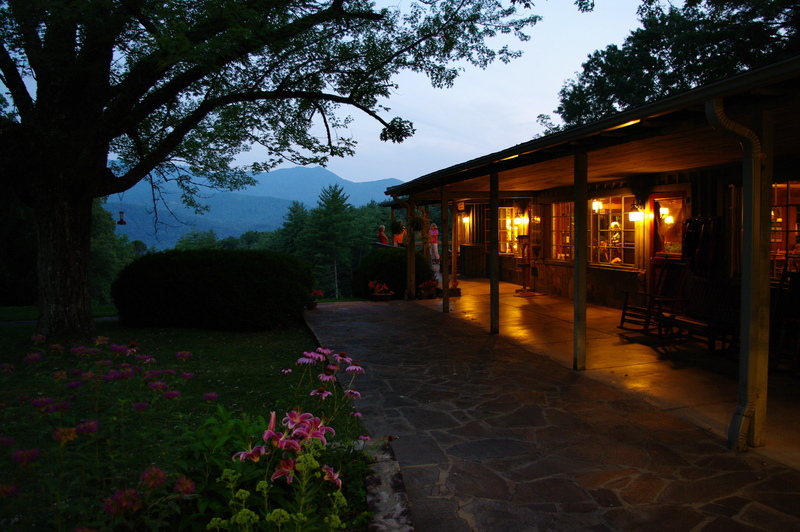 Polar Express rates includes your stay at Hemlock Inn and meals. The price will depend on the number and ages of your family, type of room or cottage desired, and meal plan desired. These packages are quoted on an individual basis. Please call for your quote. A deposit of one night’s lodging is required to confirm all reservations. This may be done by credit card (VISA, Mastercard or Discover) at the time you make your reservation or by check within 10 days after you make your reservation. If you must cancel your reservation, we will refund your deposit (less a 10% cancellation fee) provided we are given 14 days notice. Deposits securing a reservation made less than 14 days prior to scheduled arrival date are non-refundable. Cancellations for October reservations must be received by September 1 in order to receive a refund. 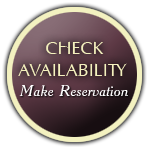 Reserve your room online here!